GuardNet is unique. 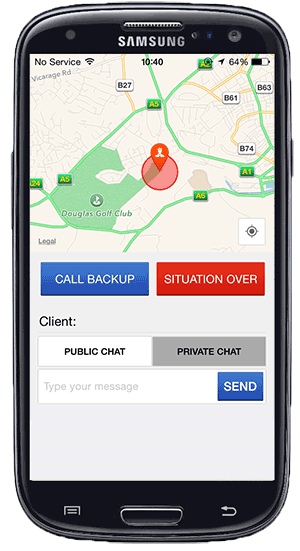 It is a real-time geographically accurate locating and communication product that enables Customers, Security Personnel and Control-Rooms to manage security situations more efficiently and effectively than ever before. It is a powerful and advanced software solution developed alongside Security Industry Professionals using existing and commonly used hardware owned by just about every potential Customer, the Smart-Phone. And typically compatible with Security Providers’ existing computerized control room infrastructure. GuardNet has been meticulously designed to fit the needs of modern Security companies and large organisations, Educational Facilities and Gated Communities. 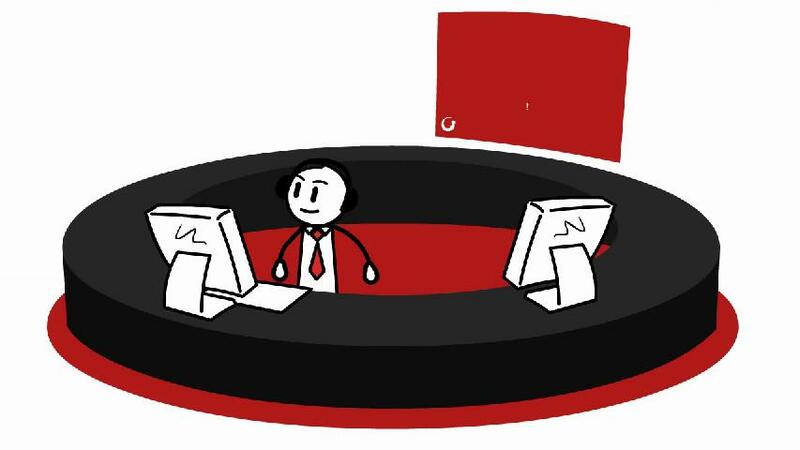 GuardNet can be set-up for you and your customers in a matter of hours. All you need to do is get in touch using the contact page above. We will then send you your own GuardNet system via email including set-up instructions. GuardNet is simply downloaded by the Customer onto their Smart-Phone from their relevant platform (Android or iPhone apps). They then register using the app or directly with their security provider. Once installed the Customer uses the application to alert and communicate with their Security Personnel and Control Room, all simultaneously and with the benefit of real-time and geographical accuracy and live text-streaming. GuardNet is downloaded onto the Security Personnels’ Smart-Phone. The geographically closest unassigned Security Personnel receive alerts and communications from Customers, other Security Personnel and the Control Room with the benefit of additional level of internal communication and incident management. This interface enables the Security Personnel a degree of self-deployment whilst remaining under the management of the Control Room. A Web Based software suite typically operated within existing control room infrastructure, this element of the software enables the operator to communicate with the Customer and multiple Security Personnel to control multiple alerted security incident; powerful, geographically accurate and in real-time, the software enables more effective and efficient control of incidents. There are no extraordinary requirements and most computers will be able to support GuardNet’s control room. 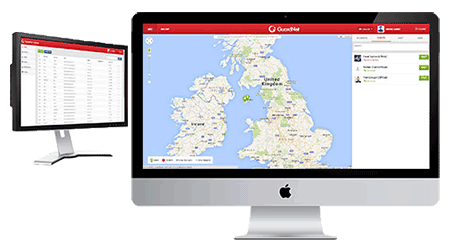 Furthermore there is an added Messaging feature within GuardNet that allows Control Rooms to communicate with their users outside of an Alert. For example to make announcements to specific groups that can be set up and sent in seconds and received instantly.